Matching talent with mentors to enable employees to define and shape their career ambitions and track progress. Directory of peers, leaders, and senior colleagues matched to an employee’s particular skill requirements and interests. Mentors and mentees connect using real-time chat, messaging, in-app calling, and Skype for Business on all devices. Mentors and mentees monitor progress and identify opportunities for improvement and further development. 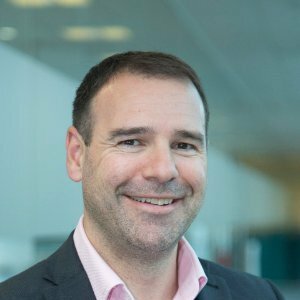 Our goal is to connect the people in your organisation including, managers, leaders and mentors to help high-performing employees develop their careers and your business by nurturing talent in the financial services, engineering and IT consultancy sectors. 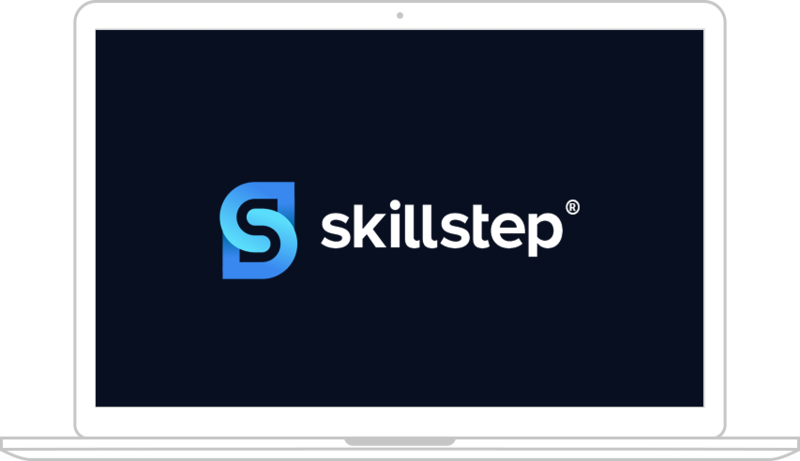 Skillstep is an integrated HR platform that creates a peer-to-peer and peer-led learning, development and mentorship tool. It works by facilitating, measuring, and rewarding mentorship incorporates across all sectors. Employees are empowered to drive their own career development and bolster personal growth. The platform provides opportunities for employees to identify and fill soft skill gaps in alignment with personal development and/or Learning and Development goals resulting in increased engagement, productivity and staff retention. Develop and retain your people using a mentorship approach utilising an innovative matching process providing employees with meaningful engagement with senior colleagues. Increase employee knowledge and engagement across your business realising potential opportunities for professional growth and development of your workforce. Increase productivity in the workplace by creating an environment that challenges people to deliver their best while recognising and rewarding talent. Personal and professional career development for talent guided by senior colleagues through Mentor Matching enriching your engagement with your business. Develop skills and increase expertise in specific areas of your work by utilising a global Mentor Network and tailoring your development to your specific needs. Build up a strong network of peers and other professionals which accelerates your access to new opportunities and allows you to set the pace of your own development. Increase exposure to opportunities for promotion or secondment based on your improved performance, training needs and upskilling, and wider business network. Continued Professional Development (CPD) driven by performance analysis informed via the Dashboard and achieve professional accreditation where applicable. Bespoke dashboard analysis and real time reporting on demand for HR functions and monitoring of employees qualifications and skills progression. “”Our people are the difference. They are key to creating wealth for our organisation. Without these people nothing happens. They are much too valuable to lose. 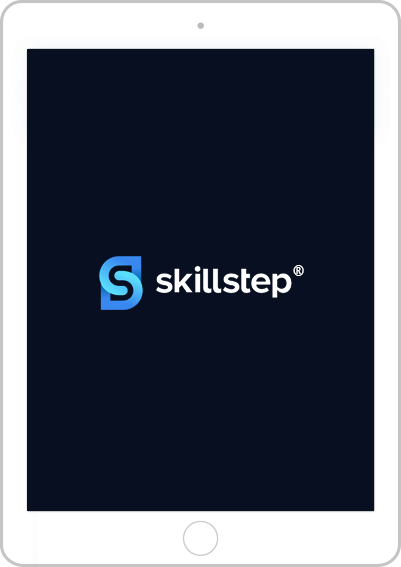 “”I’ve taken a look at Skillstep (the flyer, demo and online) - it’s a great initiative to support Apprentices and Graduates. 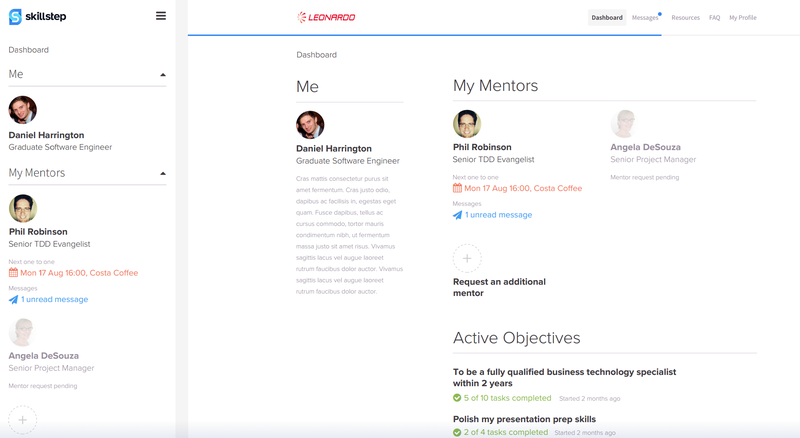 Want to increase employee engagement through mentoring? 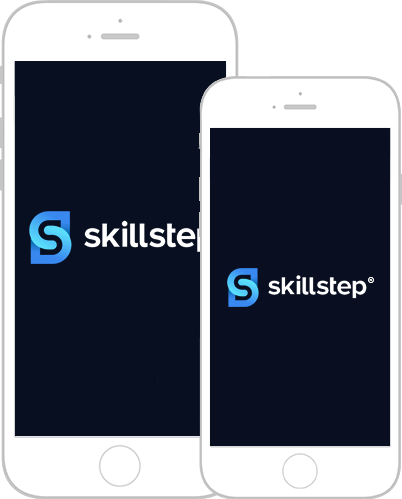 Email info@skillstep.com further information on how we can help. We’re always thrilled to hear from forward-thinking companies interested in developing and retaining their staff. Simply email info@skillstep.com for further information.